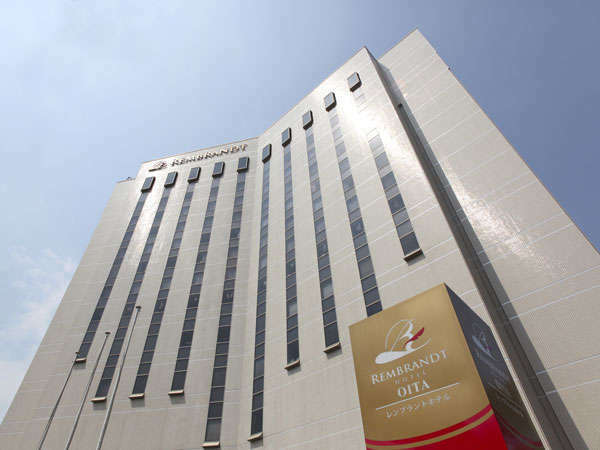 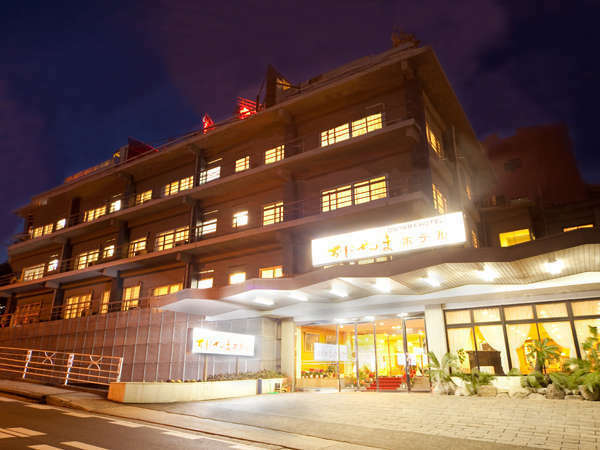 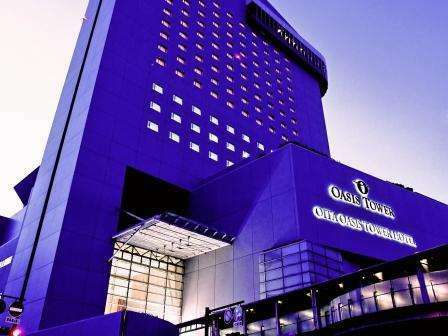 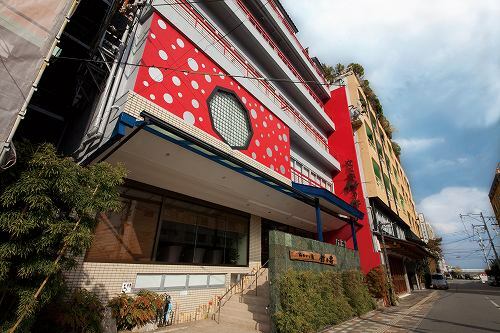 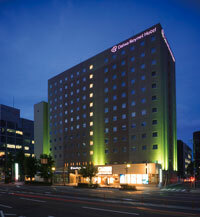 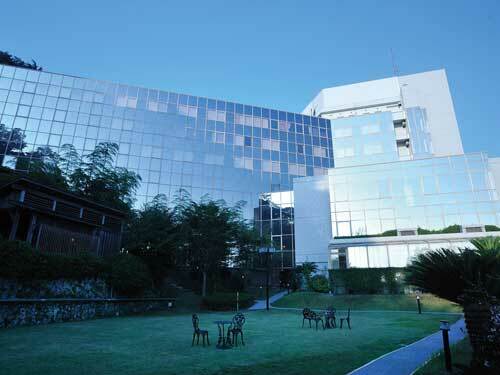 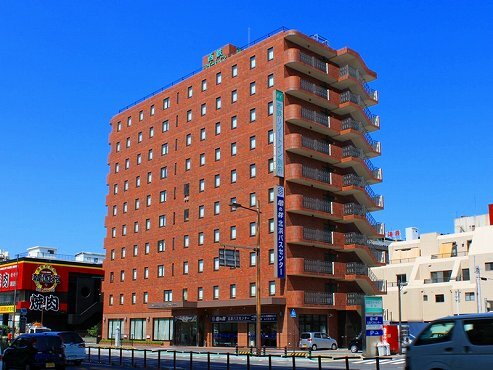 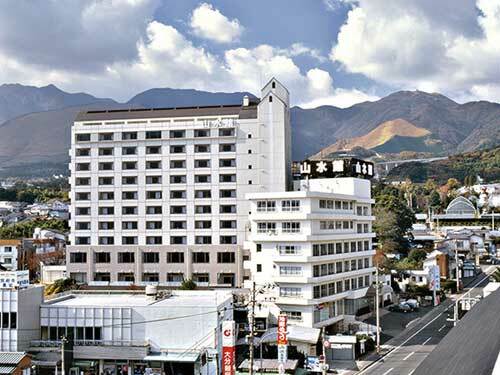 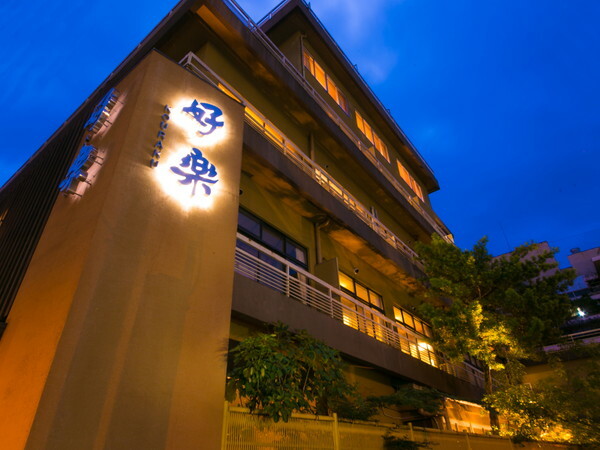 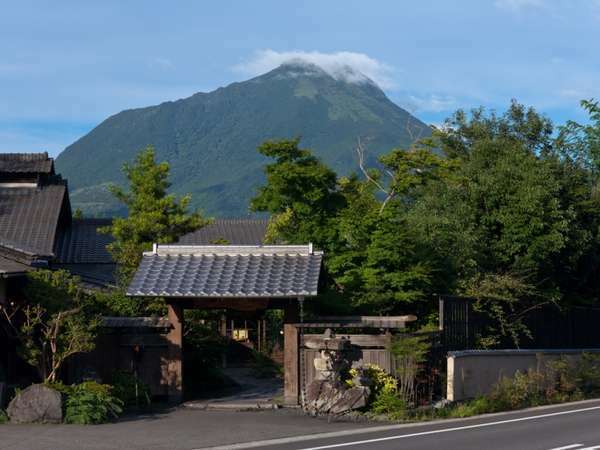 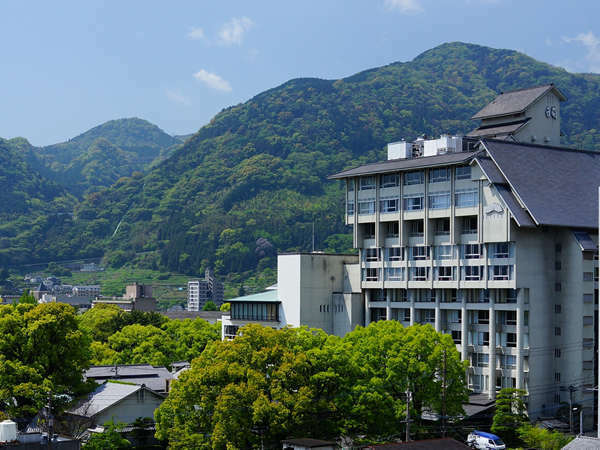 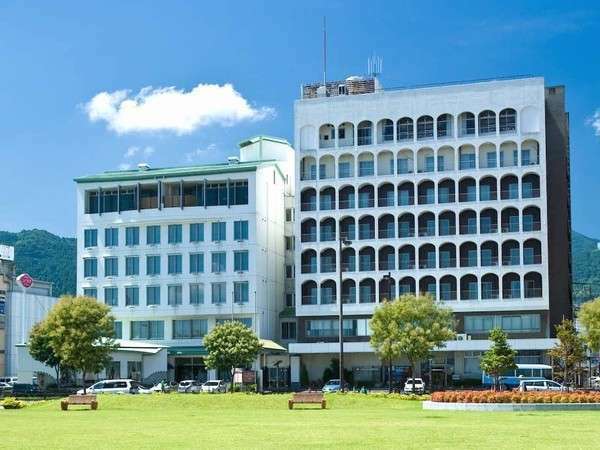 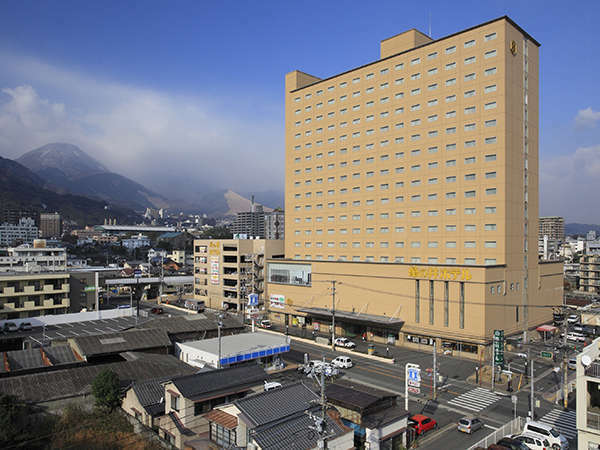 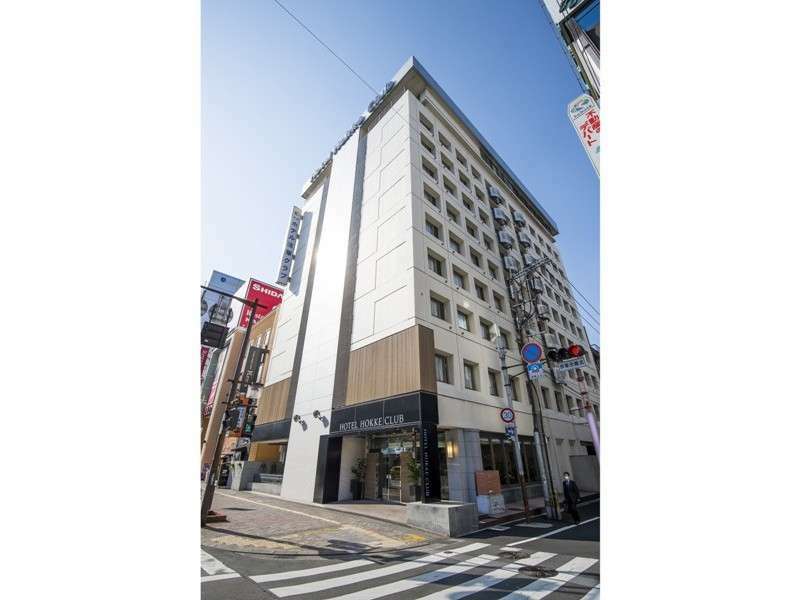 Hotel New Tsuruta is located in the center of Beppu City, Beppu Bay in front and Tsurumi Mountains backward. 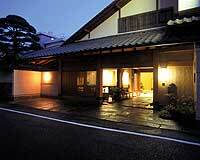 There are large communal bath and observatory bath. 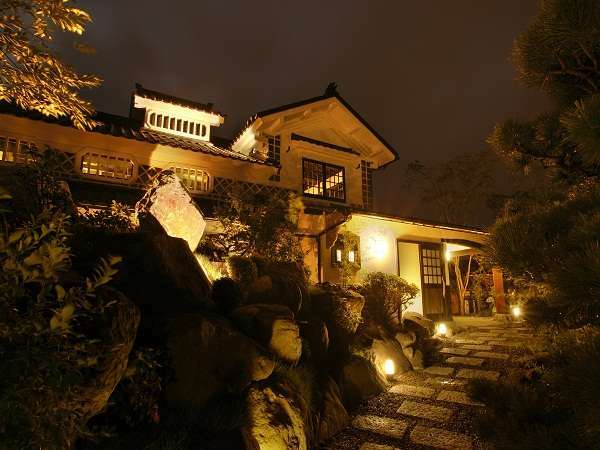 Dinner is served both authentic Japanese Kaiseki dishes and French cuisine.